Our Mindset this month is Live to Give! Georgia Parent Survey- we NEED your input!!! The Georgia Parent Survey contains 24 questions related to your school experience. We value your input and appreciate you filling out this survey for our school. You may access the link using your personal computer, smartphone or tablet. 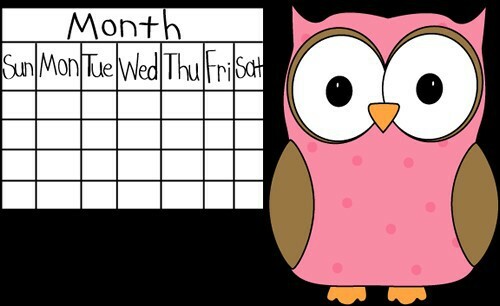 Six Flags Reading Logs are due to your homeroom teachers no later than Friday, February 22, 2019. NO LATE READING LOGS WILL BE ACCEPTED. Those students who participated and turned in their completed reading logs on or before February 22 will receive one Six Flags Over Georgia admission ticket in May before the last day of school. Final Week for Alumni Saving! 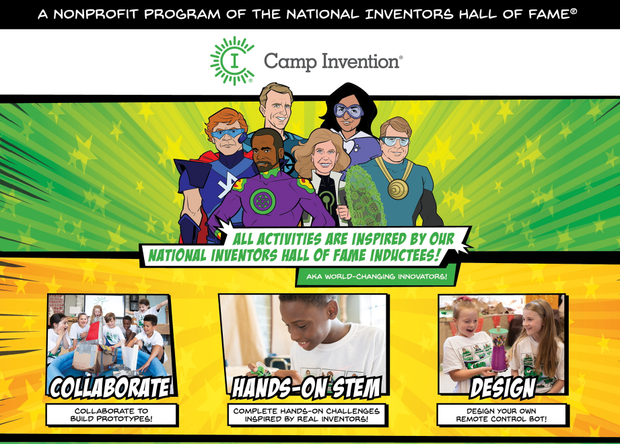 This week is the last week for parents of Camp Invention® alumni to SAVE $35! Don’t miss out on this EXCLUSIVE savings opportunity. Register by Feb. 8 using the discount code A35PARENT to save $35 on your child’s registration. 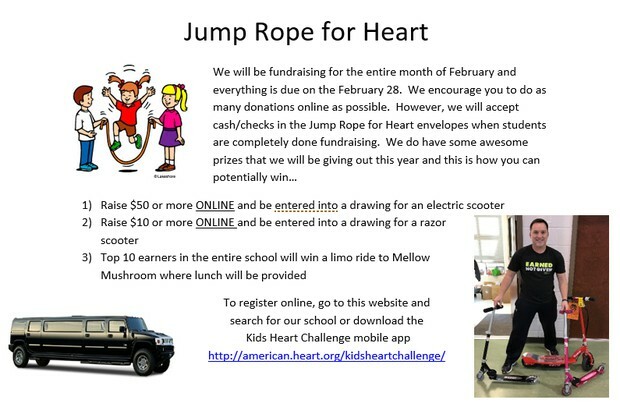 To register and accept the challenge, just go to www.heart.org/kidsheartchallenge and select Brookwood Elementary School. No donations are needed to register, but wouldn’t it be cool if we had more students take a heart healthy challenge than any other school? 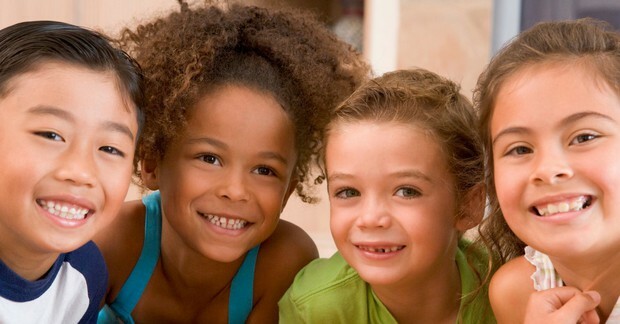 Keep an eye out for info on our upcoming Exceptional Children's Week (March 4-8). Order a "Be Kind To Everyone" shirt to wear on Friday, March 8. 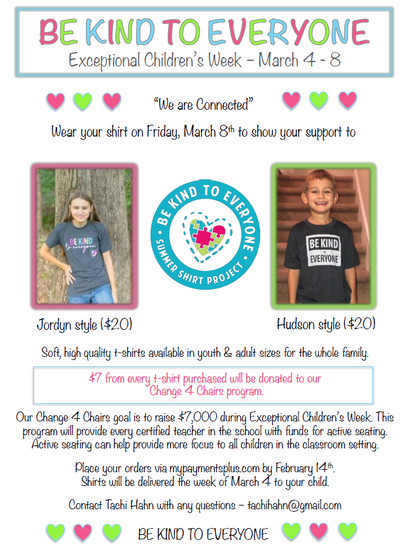 $7 per shirt will be donated back to our Change For Chairs fundraiser for our classrooms. Our goal is $7,000 so we can provide every teacher with a budget for active seating options in their classroom. Order your t-shirts on mypaymentsplus.com before February 14. Click iMove – Change for Chairs to learn more about what active seating looks like. Contact tachihahn@gmail.com with any questions. 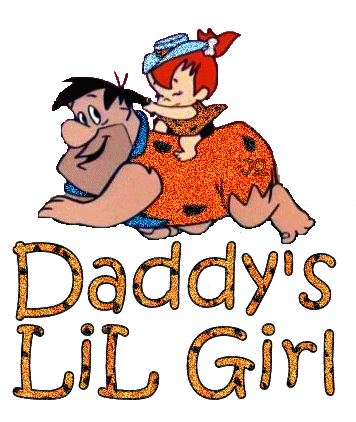 The Daddy/Daughter Dance will be March 2, 2019. In order to make this event a success, we need parent volunteers. Anyone interested in volunteering please email Heather Scott at hkscott1128@gmail.com. Brookwood Elementary is Offering Yearbooks! Brookwood Elementary is selling all-color, hardcover yearbooks for only $30. To purchase one, please visit https://www2.mypaymentsplus.com/welcome. Please note only online sales are available. STEM Olympiads Of America (SOA) is hosting its annual Math, Science, and Cyber Olympiads on February 23, 2019 at Brookwood Elementary. This upcoming Olympiad is open to students in Grades 3-8. SOA is dedicated to Strengthen and Support Math, Science, and Cyber Education among Elementary and Middle School Students through Intellectually Stimulating Olympiads and Valuable Actionable Feedback. Visit www.stemolympiads.com for Olympiad Schedule and FREE practice questions!